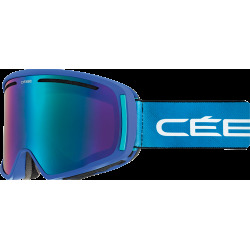 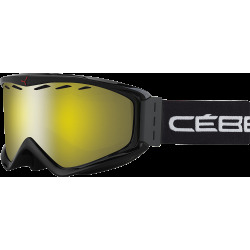 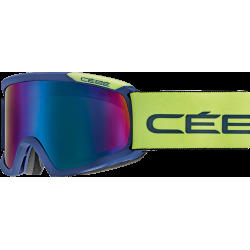 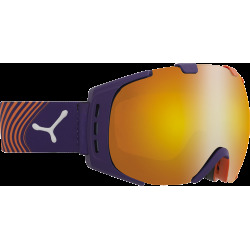 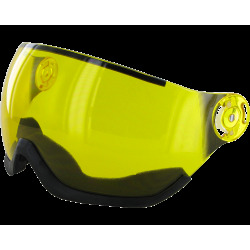 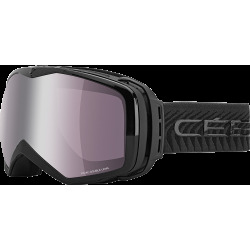 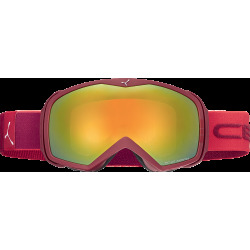 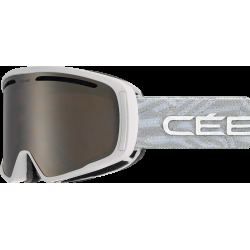 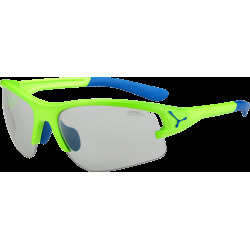 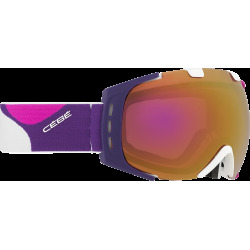 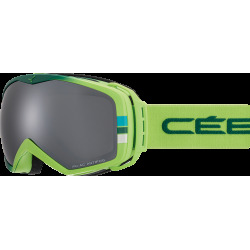 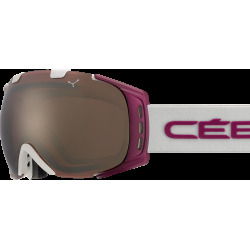 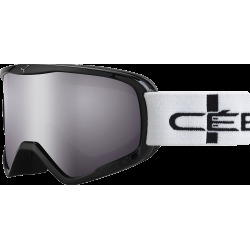 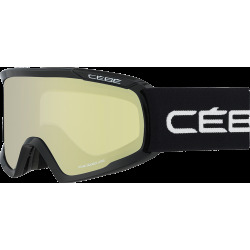 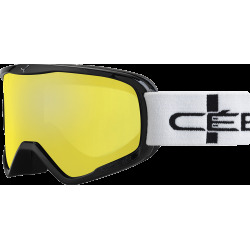 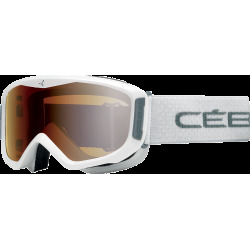 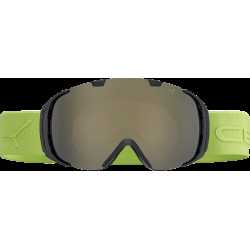 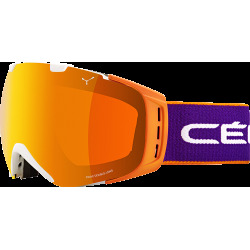 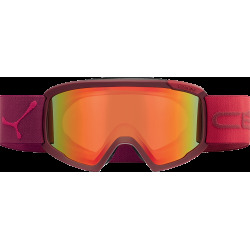 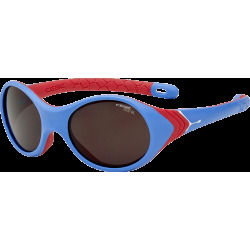 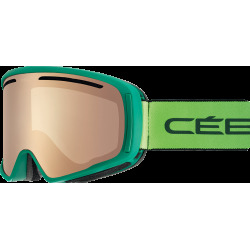 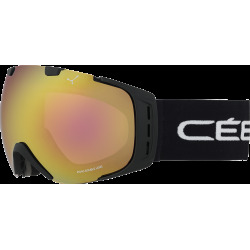 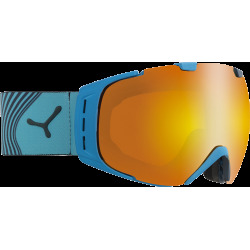 Cebe is a pioneer in the manufacture of sports and fashion eyewear, and today offers a complete range of sunglasses and ski goggles, designed to meet the requirements of even the most demanding consumer. 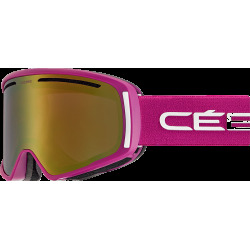 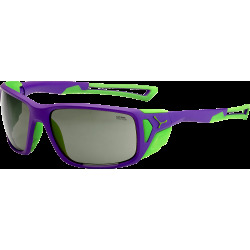 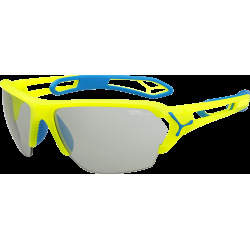 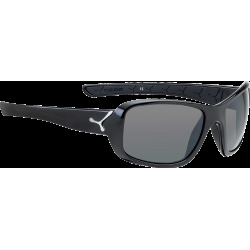 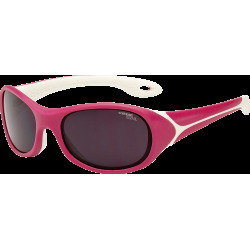 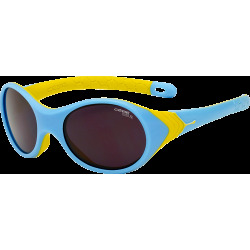 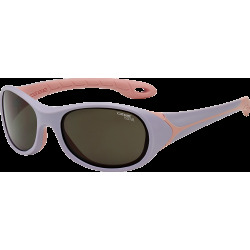 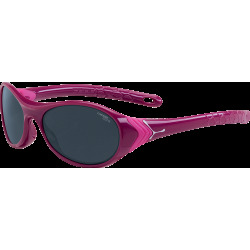 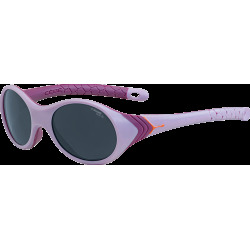 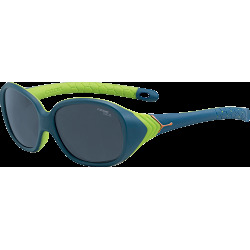 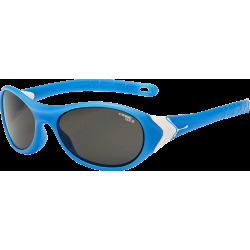 Cebe's commitments to outdoor and mountain sunglasses has now expanded to include summer sports such as beach volleyball, in-line skating, triathlon, climbing and athletism. 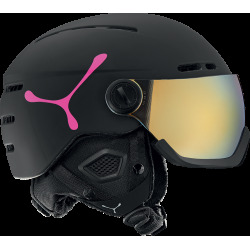 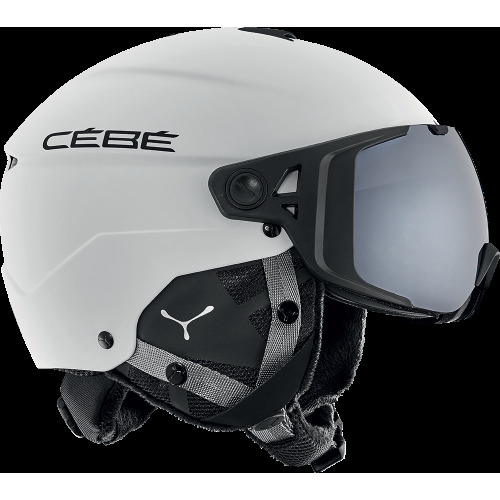 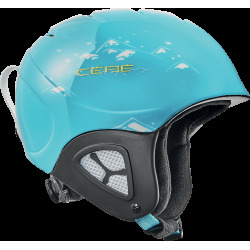 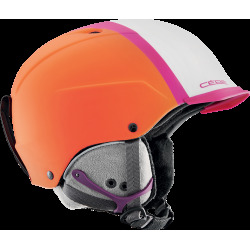 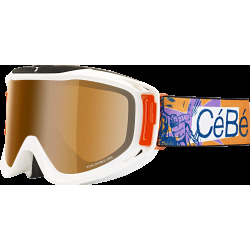 Today Cébé works both technically and stylishly alongside all sportsmen and women looking for pure adrenaline experiences. 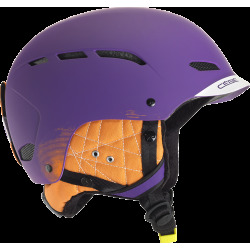 For all those who love ancestral know-how and the authenticity of the great outdoors. 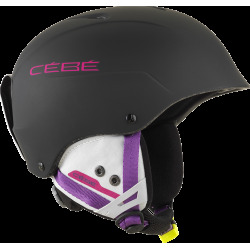 The fact that the brand is so successful is also due to its mindset: it determinedly sets its face to the future; Cébé is constantly looking for new horizons to conquer!